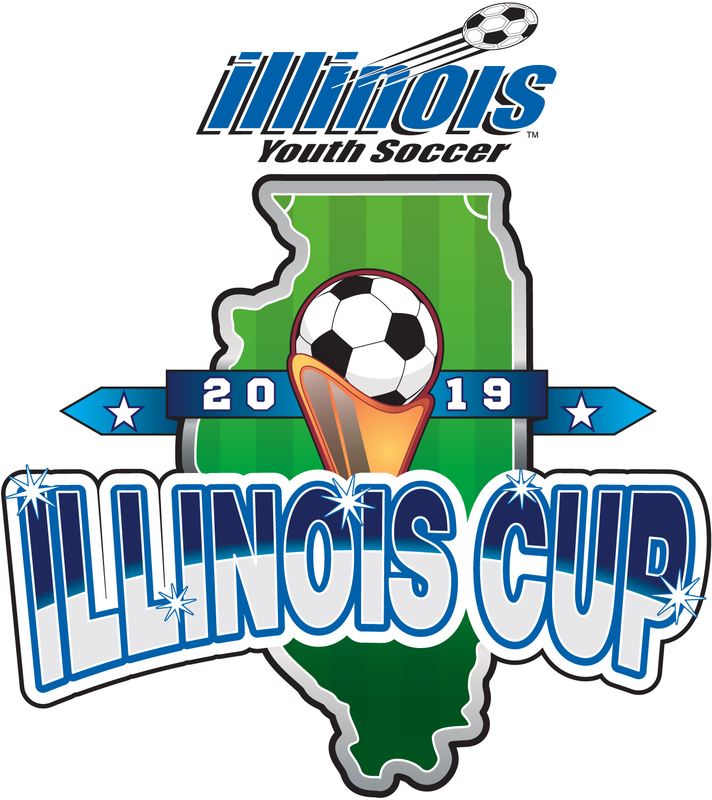 Illinois Cup GOLD Division: Open to any team that plays in an Illinois Youth Soccer member league. 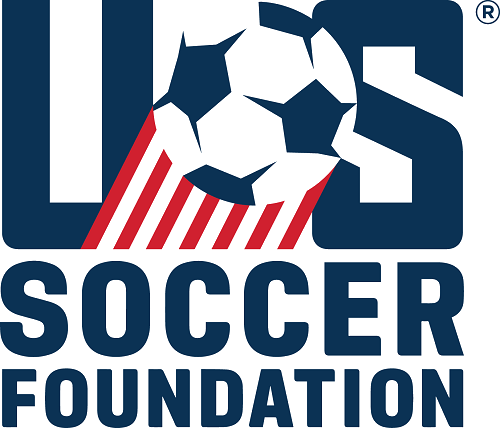 Teams that fail to advance to group play of the Presidents Cup will have the opporunity to continue to compete in the Illinois Cup Gold. 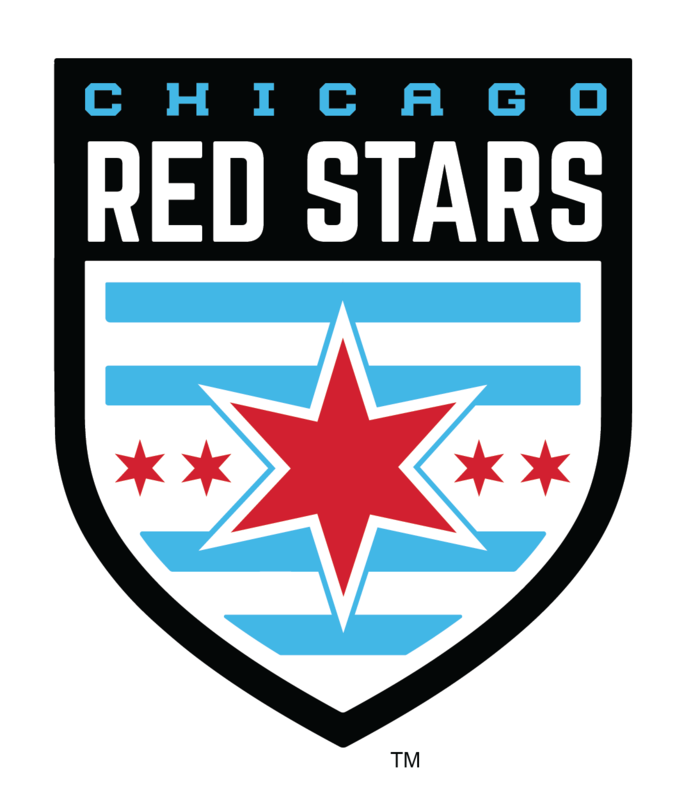 A, A/B or B Division of the Illinois Women’s Soccer League (IWSL). Open Division teams are also inelgible UNLESS they played in C Division the previous year.